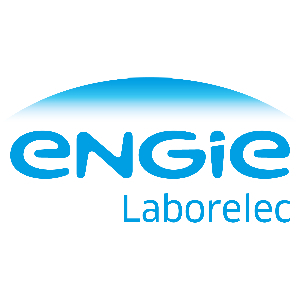 Engie Laborelec is a leading expertise and research centre in electrical power technology. Our Lighting Laboratory is equipped to carry out performance measurements on all commercially available lamps and luminaires. Our experts undertake performance tests using advanced equipment. Additional ageing tests are carried out when necessary or requested. Results are compiled in detailed test reports. Based on its official accreditations and years of experience, Laborelec’s Lighting Laboratory provides you with quality tests. We independently test every type of light source, luminaire or application and provide you accurate information on their performance and compliance with regulations. Laborelec’s Lighting Laboratory is accredited to carry out tests in compliance with the ISO 17025 standard. We are also accredited for the calibration of lamps and measuring equipment.